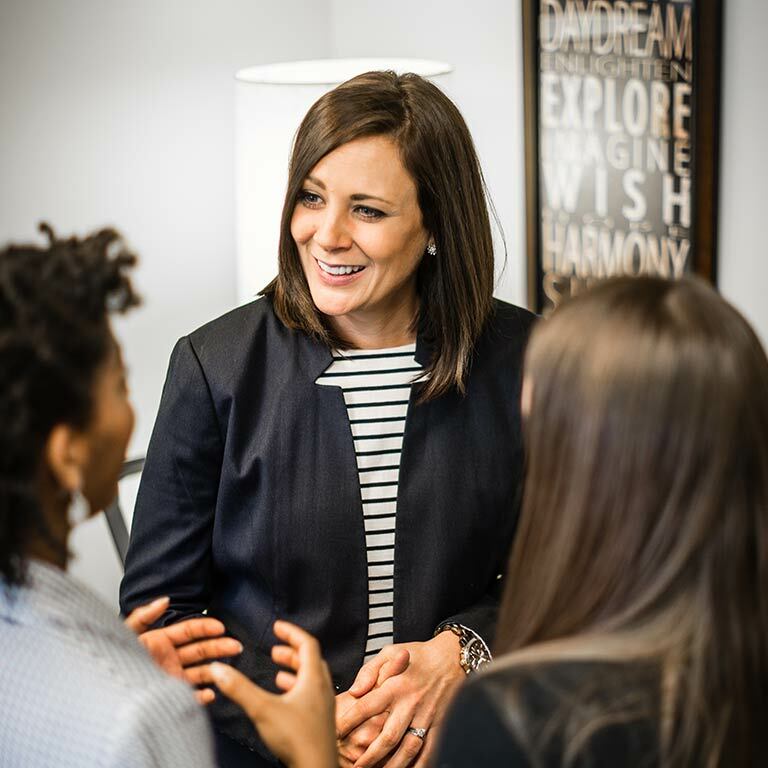 At IU, we believe in the power of relationships when it comes to career services. Each of our schools and our College of Arts and Sciences has its own dedicated career center. As a result, we get to know our students and employers well and can provide each with personalized service. 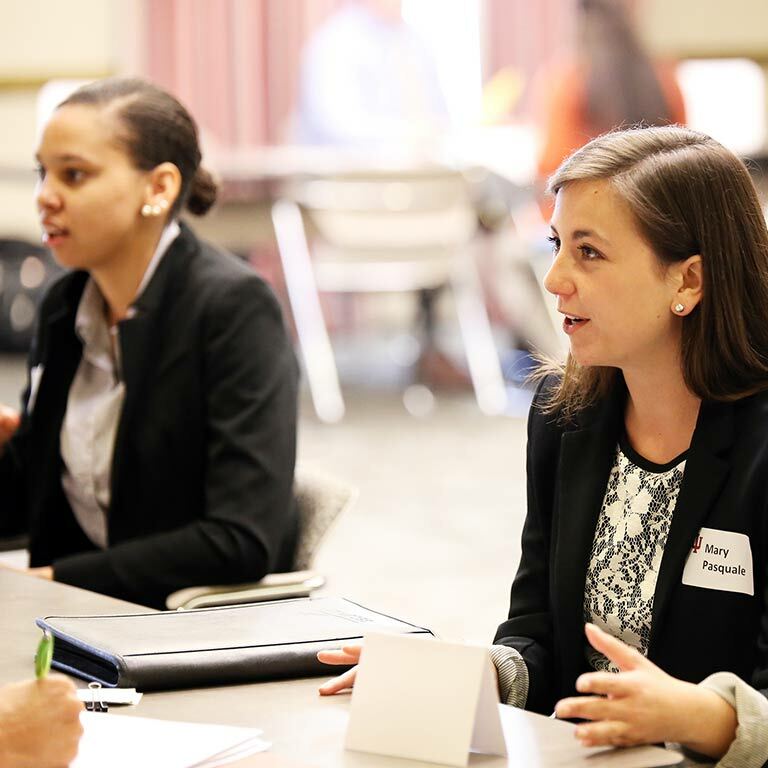 Whether you’re a student looking for career assistance or an employer who wants to recruit at IU Bloomington, we’ll work closely with you to address your unique needs and goals. 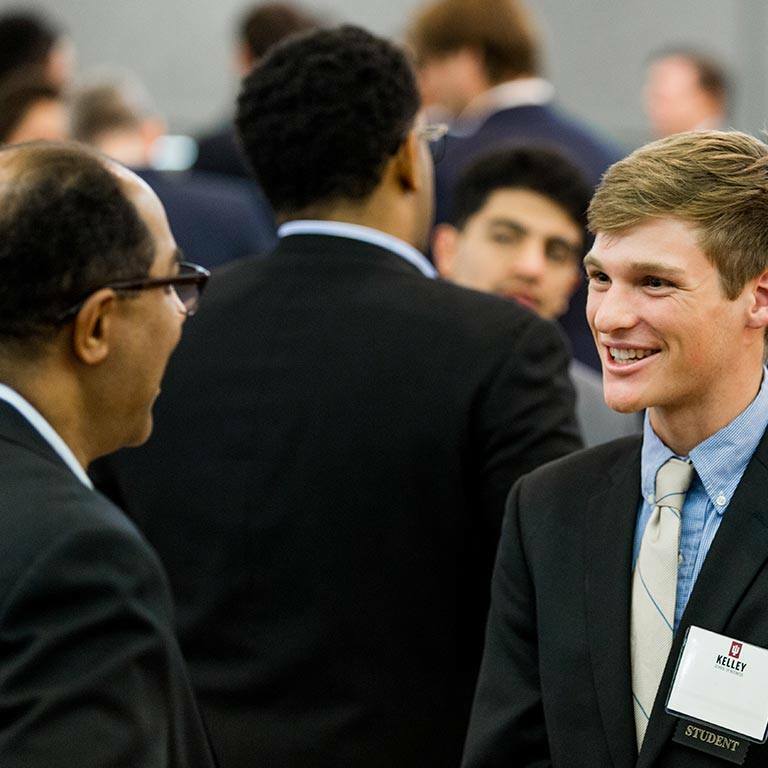 Whether you’re a student just starting to think about career possibilities or an employer searching for the ideal candidate for a specialized job at your organization, IU career fairs allow you to make face-to-face connections and find exactly what you’re looking for.